Covering Manchester and the North West! 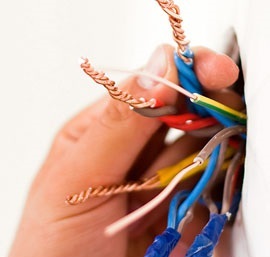 Whether it's changing a lightbulb or a complete re-wire we are here to help! We have electrical experts providing you with a complete electrical handyman service for all domestic and all landlord properties in Stockport and Manchester areas. 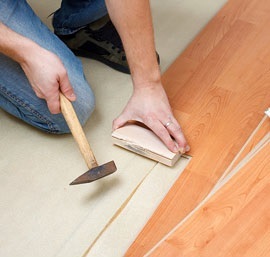 Call us for a free quotation. Leaky tap? Dripping pipe? Boiler not working properly? We can fix it! 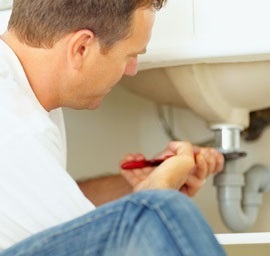 Whatever your requirements, we have experienced plumbers here to help! From noisy boilers, to fitting showers, to outdoor tap installations - We provide free quotations for all work. Our joiners are here to help! From Windows and Doors, to Staircases! No matter what your joinery requirements are we can help! From decking to fitting windows and doors, let us know your requirements and we will provide a quotation free of charge! 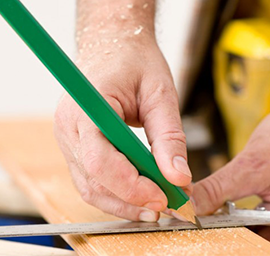 Home improvements and repairs - General maintenance internal and external! Need help with painting and decorating? Fixing kitchen cupboards or replacing flooring? No problem too big or small! Let us help! Free quotations on all work! Welcome to Steve Shone Building Services - No job too big or small! Call for a free quotation or click here!